Introducing the world’s first interactive adult coloring book, infused with the whimsy and bohemian-chic artistry of celebrity jewelry designer Jes MaHarry. As the number-one selling jewelry designer for the Sundance catalog from Robert Redford, Jes MaHarry’s whimsical designs have been featured on Ellen, Good Morning America, and the Today show, and have been worn by celebrity trendsetters like Lena Dunham, Jennifer Aniston, and Julia Louis-Dreyfus. Her eclectic style appeals to those who favor the hand-crafted over the mass-produced, and her carefully sculpted charms are infused with spirit, insight, and a rare depth of emotion. On the cutting edge of her industry, MaHarry was the first jewelry designer to popularize positive affirmations written on jewelry. 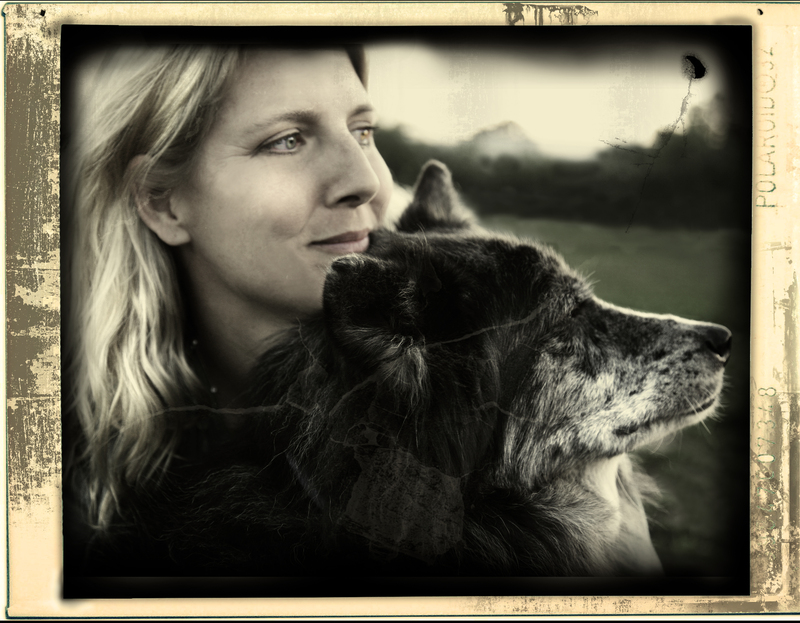 Her positive messages, which are carved into her award-winning jewelry, have garnered her countless fans across the globe, including Pope Benedict who commissioned her to design commemorative coins for the Catholic Church. 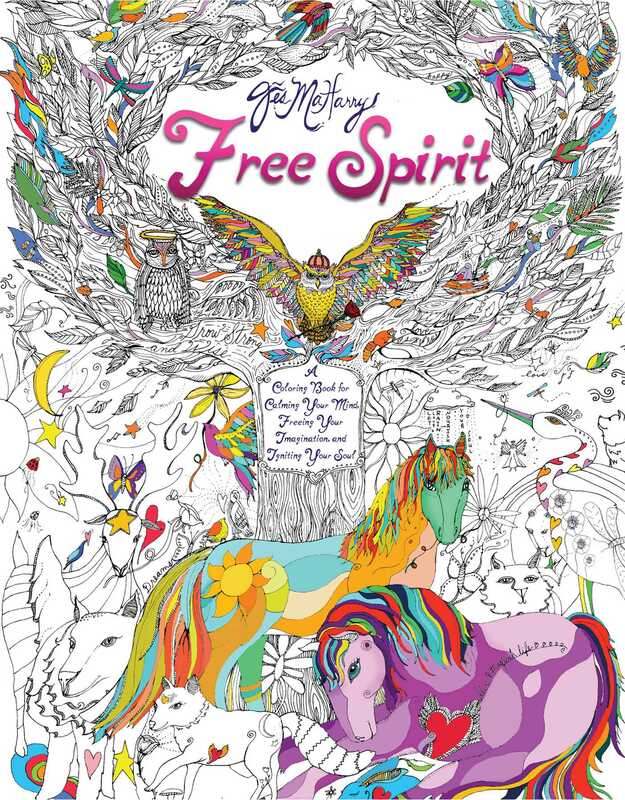 MaHarry now sets a trend in motion with her Free Spirit adult coloring book, which, like no other coloring book, also features positive affirmations, spiritual inquiries, and room for users to answer questions and add their own artful elements. Each page of beautiful, hand-drawn illustrations leads readers into spiritual inquiry through journaling prompts, mindful magic through coloring, and offers encouragement for freeing the spirit so it can soar.